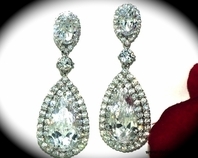 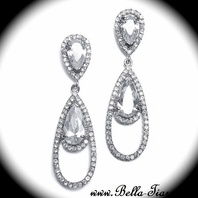 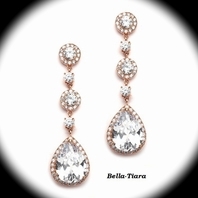 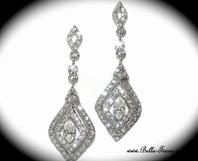 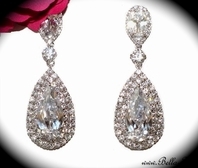 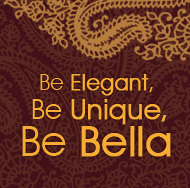 Description: Adding an exclusively breath taking sparkle to your special occasion ensemble is made easy when these vintage designed earrings are contributed to your look! 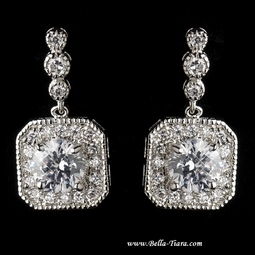 A classic, silver plating encompasses a dazzling collection of rhinestones that are encrusted throughout this dangle asscher cut design. 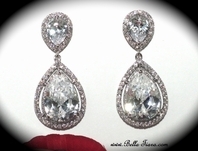 Whether your special occasion ceremony is a wedding, prom, graduation or a variety of many others, these are a must have for your collection!